Boasting a 4 rating, friends who have a special relationship with the sea, you will love this app. It’s such a creative game. The graphics are excellent, the ability to understand the game, play, and conquer is simple and fun. 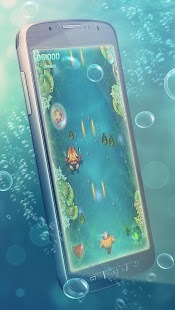 Aquator by Vacata AG, is a game designed for Android users. Here’s what you can expect. There are monsters in the sea, called AquaMonsters. They are on a mission to abduct all the baby fish of the sea and teach them to do disgusting activities such as nose picking and consuming food with dirty fins. This is unacceptable. The fish family of the sea are unsure as to how to handle the uproar. They call on Aquator, the champion of the sea, to protect the fish! 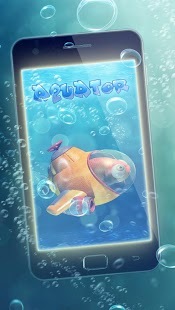 The Aquator will take down all the aggressive fish kidnappers. The baby fish will be protected. Aquator has access to all the tools to go to full war with the enemy. The travel tools are armed with cannons. 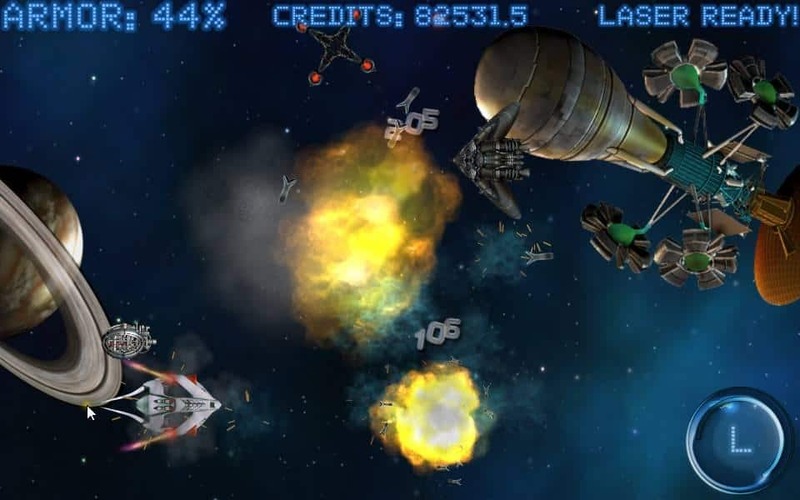 Anything you can think of to take down the enemies of the sea, you will find with this app. 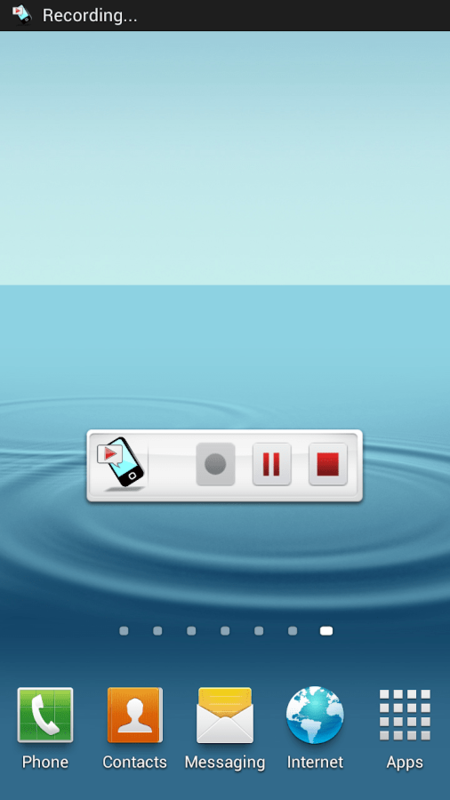 It’s truly a genius creation to keep you fully engaged while taking on the sea right in the palm of your hands. You won’t be able to get enough of this app. 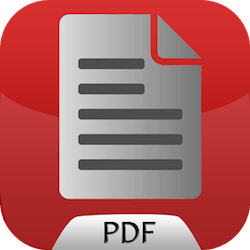 From a technical standpoint, this app is optimized for Android devices with updates of 2.3 or higher. 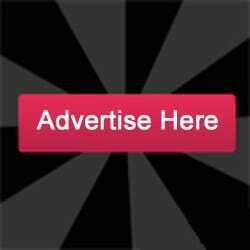 This app is new in it’s development, as the current version is 1.0.1. With over 650 ratings and between 5,000-10,000 downloads, here’s what users are saying about this app. * What a fun and excellent app. I never get tired of playing. * I love all the options and many weapons to help defeat the enemy. * I love the design of the app. The colors are great and perfect for a game in water. I feel like I’m battling in the middle of the ocean.